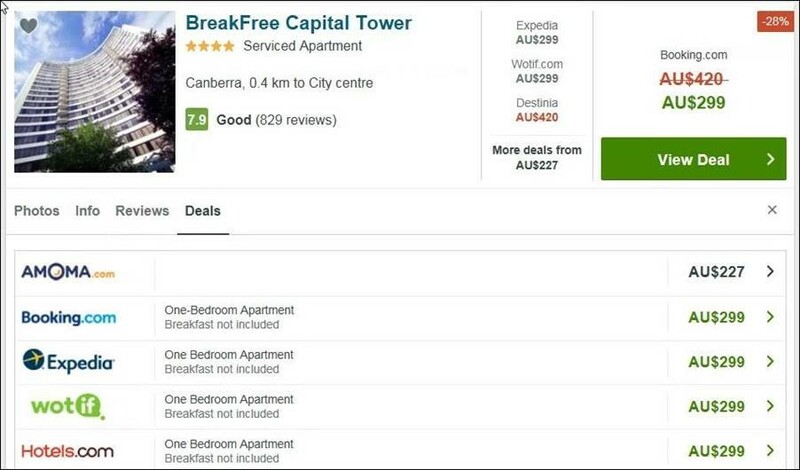 Canberra, 23 August 2018, Australian Competition and Consumer Protection media release – The ACCC has instituted proceedings in the Federal Court against trivago N.V. (Trivago) alleging it made misleading hotel pricing representations in its television advertising and website, in breach of the Australian Consumer Law. Many other online travel agents (OTAs) worldwide are doing the same but never face any legal action, thanks to toothless consumer protection legislation and bodies. The Australian legal action should set off similar investigations industry-wide, especially in Asia. 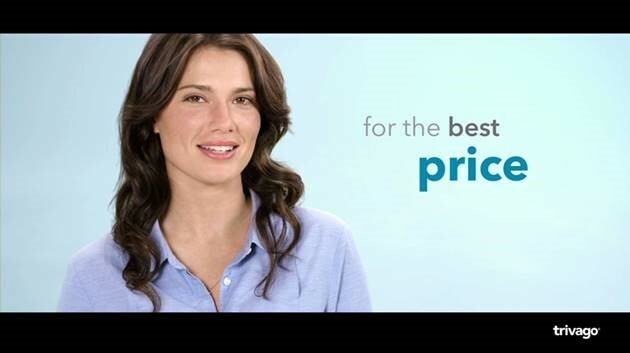 “Fake prices” are legally the same as “fake news”. Yet, how often does anyone see these issues being openly and transparently being discussed at industry travel technology (aka technobabble) forums? So much for “thought-leadership” in travel & tourism.